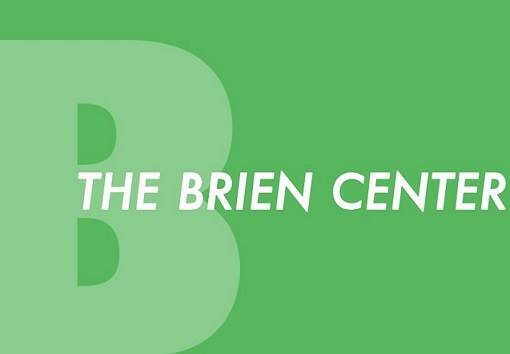 The Brien Center for Mental Health and Substance Abuse Services is a community-based, non-profit agency with a 90 plus year history of providing a continuum of care for children, adolescents, adults and families who suffer from serious and persistent behavioral health disorders. We are guided by the belief that everyone in Berkshire County benefits when people are mentally, physically and emotionally healthy. Every day, The Brien Center finds innovative ways to reach, engage and serve Berkshire County residents so they may benefit from the many excellent programs and services our agency provides. Our service grows: last year, we served 10,000 people, including 4,000 children. Our treatment philosophy is based on a comprehensive care model that incorporates recovery, resiliency, and rehabilitation principles; promotes individual and family choice; is evidence based; and utilizes family, team, and natural supports that promote stabilization, recovery and wellness within the person’s community setting whenever possible. Our utmost priority is keeping people safe and supporting their choices and their voices throughout their treatment and recovery.